Room for rent at The Connection of Oxford!! 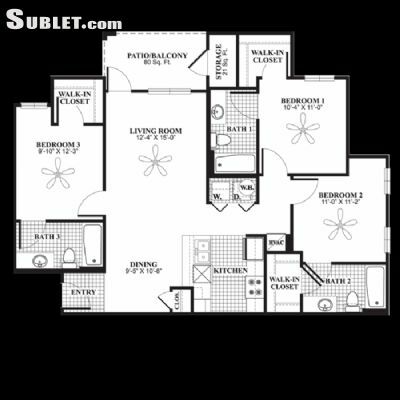 It is a 1 Bedroom and 1 Bathroom and needs to be SUBLEASED from me !! A single room is being subleased, for rent, for $550 a month. The rent includes water and sewage, already furnished, private bedroom and bathroom, and cable ready. The tenants there are GREAT and FRIENDLY students!! IT is conveniently located by the University of Mississippi aka OLE MISS !! HOTTY TODDY !!! If interested please call or text me or email, which ever you prefer. I respond to all !